HP Inc.’s fourth generation of ZBook Mobile Workstations is here and improved security is the tagline. With the latest generation of ZBook, HP is focusing on four areas: quality, longevity – each device is designed for a five year life, design, and most importantly, security. Each ZBook product comes with HP Sure Start Gen3 BIOS Protection, HP Multi-factor Authenticate, HP Manageability Integration Kit, and the HP WorkWise mobile security solution packed in. The security option most users will want to take a look at is the HP Sure Start Gen3, a self-healing BIOS with encryption, authentication, malware protection, data protection, identity assurance, and threat detection and response. It’s runtime intrusion detection can detect BIOS attacks in real-time while the OS is running, and restore BIOS to a custom state. Additionally, the ZBook workstations come virtual reality-ready. 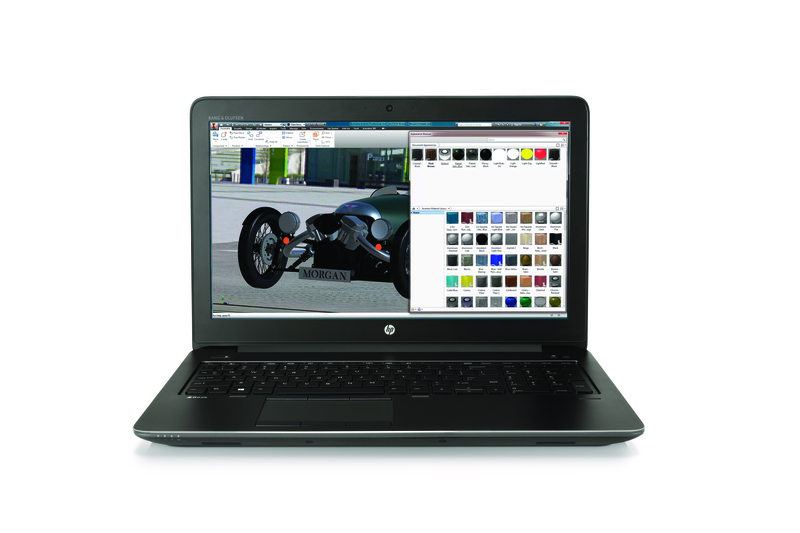 The ZBook Studio is HP’s answer for “creative visionaries”. That includes the likes of filmmakers, architects, and engineers who are sure to take advantage of its DeamColor 4K UHD display. This quad core ultrabook is just 18 mm thin and 4.6 pounds heavy, and has up to 16.5 hours of battery life. Other stand outs include the addition of 7th generation processors, NVIDIA Quadro professional graphics, and up to 2 TB of storage. It is available now starting at $1,399 USD. The ZBook 17 is your everyday ultrabook. It comes packed with 7th generation processors, NVIDIA Quadro or AMD RadeonPro graphics cards, and up to 4 TB of storage. A fully loaded ZBook 17 should be able to play VR experiences at 90 frames per second according to HP. It is available now starting at $1,519 USD. The ‘decathlete’ of the fourth generation ZBooks, the HP says that NASA has been using the ZBook 15. 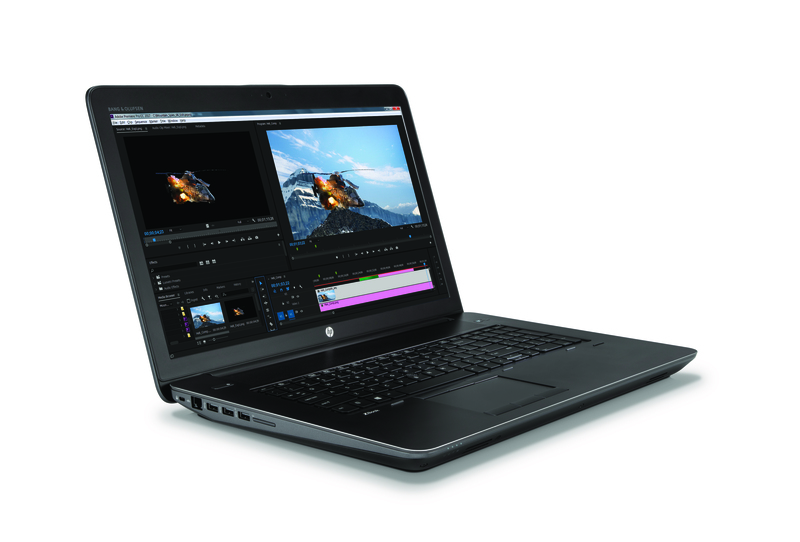 It is designed for demanding workloads and has been tested by HP in order to deliver the “optimal performance” for software like Adobe and Autodesk. It uses the same graphics and processing cards like the 17 and Studio, and can have up to 3 TB of storage. 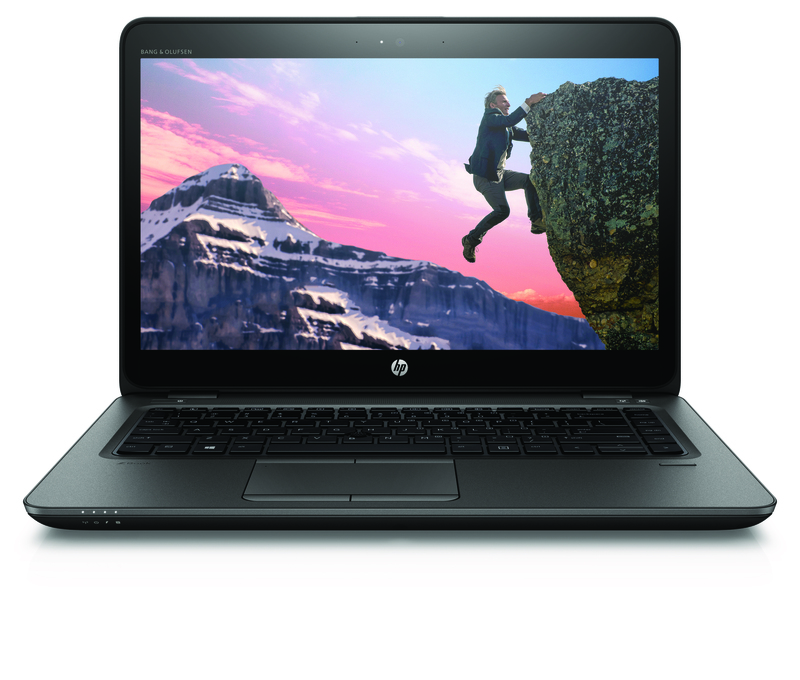 The HP ZBook 15 is available now starting at $1,419 USD. The smallest and lightest of the bunch at 22 mm thin and 3.61 lbs heavy. It has a 14 inch FHD display with optional touch, 7th generation processors, AMD FirePro 3D graphics with 2 GB of video memory, up to 32 GB RAM, and up to 2 TB storage. The HP ZBook 14u currently has no price or release date. Expect to learn those this summer. 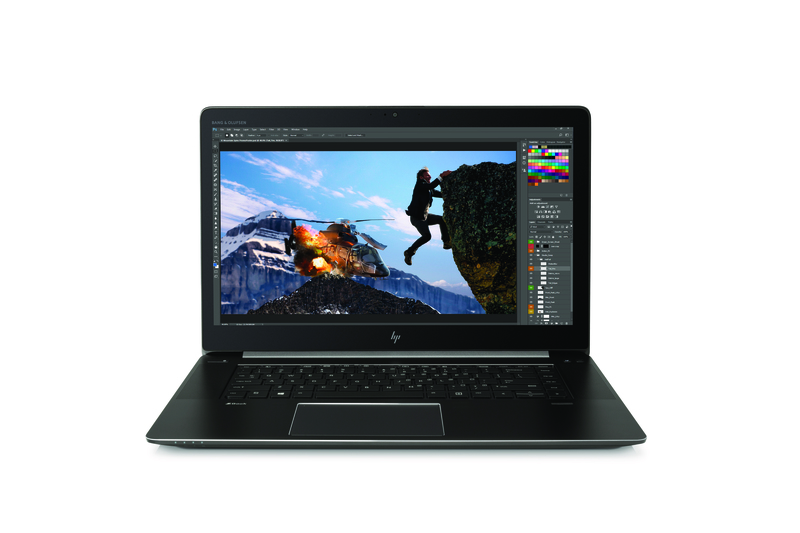 For a slightly larger option, the HP ZBook 15u with a 15 inch display has been available since January for $1,079 USD.